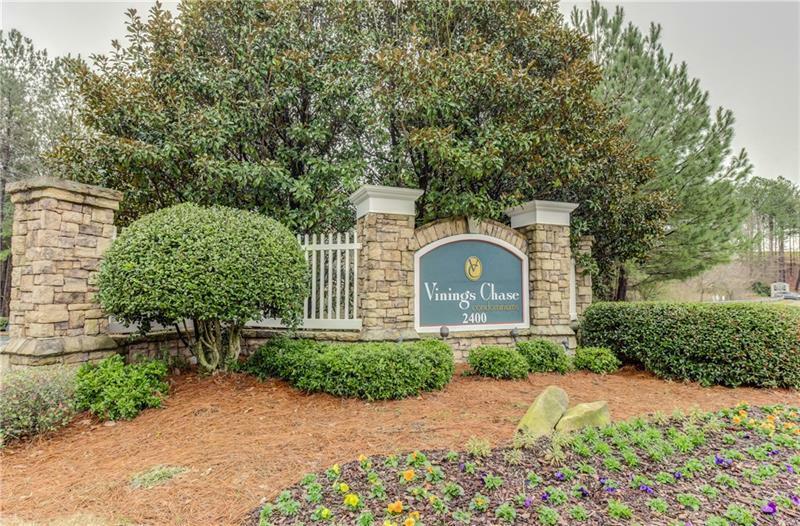 Vinings Chase Condominiums Is A Sought After Community In The Heart Of Vinings. Vinings Chase Is Conveniently Located To Shopping, Dining, And Entertainment Including Sun Trust Park And Cobb Energy Center. Close Proximity To I 285 And I 75 Allow Quick Access To Downtown And Hartsfield - Jackson International Airport. This Great Top Floor Unit Boasts Hardwood Floors Throughout. This 2 Bedroom / 2 Bath Unit Is A Perfect Roommate Floor Plan. The average asking price of a 2 bedroom Atlanta home in this zip code is $355,855 (65.5% more than this home). This home is priced at $169/sqft, which is 32.2% less than similar homes in the 30339 zip code. Listing Courtesy of Paramount Brokers Inc.
2400 Cumberland Pkwy Se # 721, Atlanta GA is a single family home of 1274 sqft and is currently priced at $215,000 . This single family home has 2 bedrooms and was built in 1999. 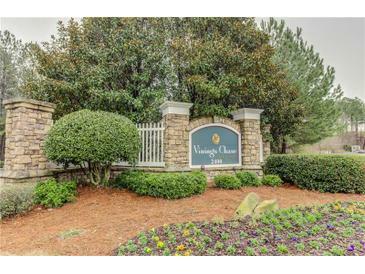 A comparable home for sale at 3300 Windy Ridge Pkwy Se # 1519 in Atlanta is listed at $255,000. This home on 2400 Cumberland Pkwy Se # 721 has decreased in price by $12,000 and the last change was on 2/24/2019. In addition to single family homes, EasyStreet also makes it easy to find Condos and Foreclosures in Atlanta, GA. Rosebud Park, Eastmont Cove and Olde Ivy are nearby neighborhoods. MLS 6128544 has been posted on this site since 2/4/2019 (79 days ago).